Bob Marley once said “One good thing about music, when it hits you, you feel no pain.“. Music is an entertainment form that many people consume on daily basis. It is a nice friend to work. If you are a sort of person who can’t live without music, then you might need a music library organizer to help manage your music library. iMusic is one of the music library software that you can use. You need a music library organizer tool like iMusic especially if you often download your favorite songs from services like Spotify and iTunes for offline listening. Organizing your huge collection of music in hard drive saves your hard drive space, and most importantly, you can find your song effortlessly in seconds. Now that you have known why organizing music library is matter for a music addict like you, there are some features you need to consider before installing a music library organizer software on your computer. The first key feature you need consider is that the music library organizer you want to install should have the capability of backing up and restoring your music library. With this feature, you will be able to backup your music library and restore it later when needed. For instance, when you have to make a switch from a laptop to a new one. Another no less important feature you need to consider is the capability of fixing entire library. The music library organizer you are going to use should allow you to clean up the dead or broken downloaded music tracks, fix mislabeled songs, add missing covers automatically and remove duplicate tracks. There are several best music organizer software which you can use out there. iMusic is one of which. iMusic is one of the best music organizer software since it has fundamental features of music library management, including features mentioned earlier above. iMusic is capable of backing up as well as restoring your music library, especially iTunes library. It comes with features to fix your library like fixing mislabeled songs, cleaning up the broken downloaded music tracks and so on. iMusic also has features to transfer your music library to mobile devices like Android smartphone or iPhone. 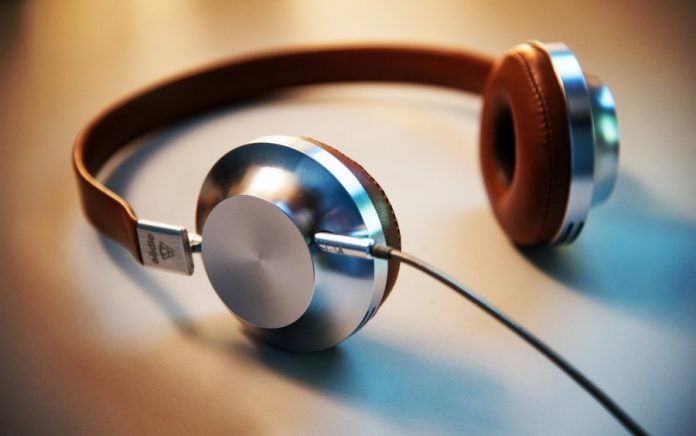 This is great if you have a plan to make a holiday trip and want to keep be able enjoying the music that you always listen to on daily basis via your computer. Furthermore, iMusic also allows you to download songs from popular services like YouTube, Spotify and SoundCloud for offline listening. iMusic itself is available for Windows and Mac. Organize iTune library, fix music cover, remove the duplicates files. Discover and download music from more than 300,000 sites. Before being able to use iMusic to organize your music library, you surely need to have it installed on your computer first. iMusic gives you free trial version to allow you figure out if it really works the way you expected. You can download the binary file of iMusic on its official website. Once installed, launch the app. Here is the main window of iMusic. To start managing your music library, you can go to the TOOLBOX menu and click the CLEAN UP ITUNES LIBRARY option. Despite its name, this option will scan the entire music library on your computer instead of just iTunes library. 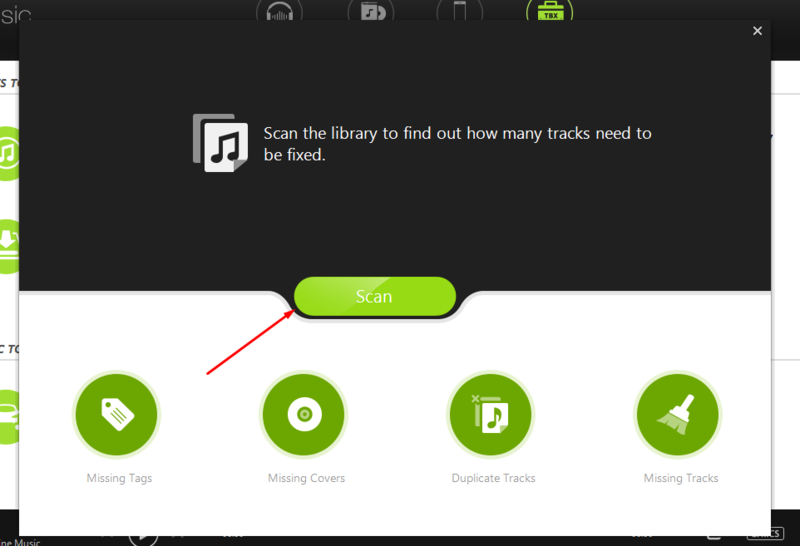 Next, click the Scan button and iMusic will start working to scan the music library on your computer to check the missing tags, missing covers, duplicate tracks and missing tracks. Once iMusic is done with the scanning process, select the action you want to perform. For instance, if you want to fix the missing covers you can click the Missing Covers option. On the Fix Music Cover window, click the Get Covers button on the upper right-corner and iMusic will automatically get the covers for each song. Don’t forget to click the Save button to save the changes you have made. While you can perform mass changes with a single button click like demonstrated above, you can also edit song attributes individually. To do so, go to ITUNES LIBRARY menu and select the Music tab. Hover your mouse over the track you want to edit its attributes and click the edit button. If you want to download a song from YouTube, Spotify or SounCloud, you can go to the GET MUSIC menu. Simply paste the URL of the song you want to download on the available field and click the Download button. iMusic supports mass downloads. You can download a playlist — which contains several songs — on your Spotify account. You can visit the iMusic website to learn more about how to organize your music libary with iMusic. If you plan to manage the huge music library on your computer, iMusic is the tool you can consider. It is one of the best tools to do the job. You can use iMusic to fix the duplicate songs, fix the missing covers, fix missing tags and fix the mislabeled songs. It also has features to allow you transfer your music library to mobile devices and download songs from services like Spotify and YouTube. 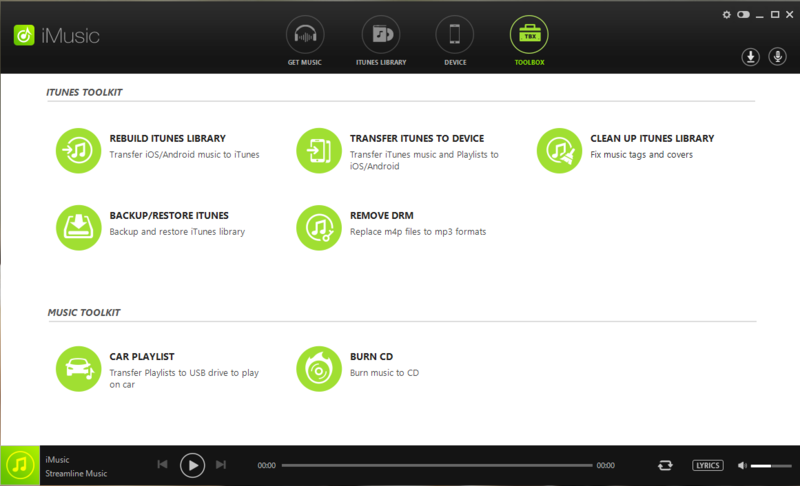 More importantly, it allows you to backup and restore your music library. iMusic is available for Windows and Mac as a paid tool, you can try it for free to figure out if really works the way you expected.